Snow removal from roadways, airport aprons, parking lots and other ground surfaces is a major task in areas where snow accumulation affects public safety, transportation and commerce. In areas where snow removal is required either by statute, public convenience or business operations, significant resources are expended to dispose of that snow. 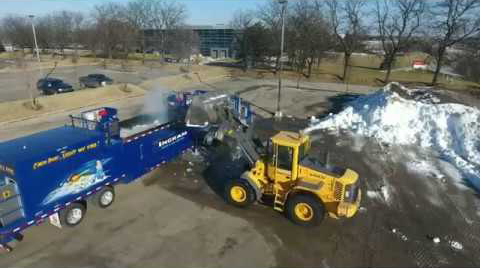 Disposing of snow in a cost-effective, safe, and environmentally acceptable manner is an increasingly challenging undertaking. Historically, it was customary for towns and property owners who had ready access to bodies of water or unused land to dump snow into the water, or onto the land. Recently, environmental concerns regarding debris and particulate or other contaminants contained in removed snow have resulted in regulatory limitations on dumping. In particular, many governments have now restricted or prohibited the dumping of snow into water bodies. Furthermore, as many urban areas become more densely populated, snow dumps occupy increasingly valuable urban land, or encounter opposition from nearby residents, business owners, tourism operators and others. Snow has to be trucked ever-further away, leading to increased removal costs and increased environmental impacts. In addition to the environmental difficulties and hazards linked with land snow dumps, the cost of real estate may make creating and maintaining land snow dumps prohibitively expensive. And with the ever-increasing densification of urban areas, the supply of snow dumps is diminishing in many cities. In many areas, it is not cost effective to use tracts of land for snow dumps.  If it is not practical to haul removed snow, two basic alternatives remain: to pile the snow and leave it to melt naturally over time, or to melt the snow in commercially available Snowmelters. Presently, conventional Snowmelters generally fall into three broad design-types: submerged combustion, heat exchanger, and resistance heaters. The most energy efficient are the submerged combustion type Snowmelters that apply a flame either directly to the deposited snow or to a water bath that melts the snow. Less efficient Snowmelters use heat exchangers, whereby deposited snow comes into contact with tubes carrying fluids heated by external boilers. The least efficient Snowmelters are resistance heater-based, and are powered by external electric generators or another electrical power source. 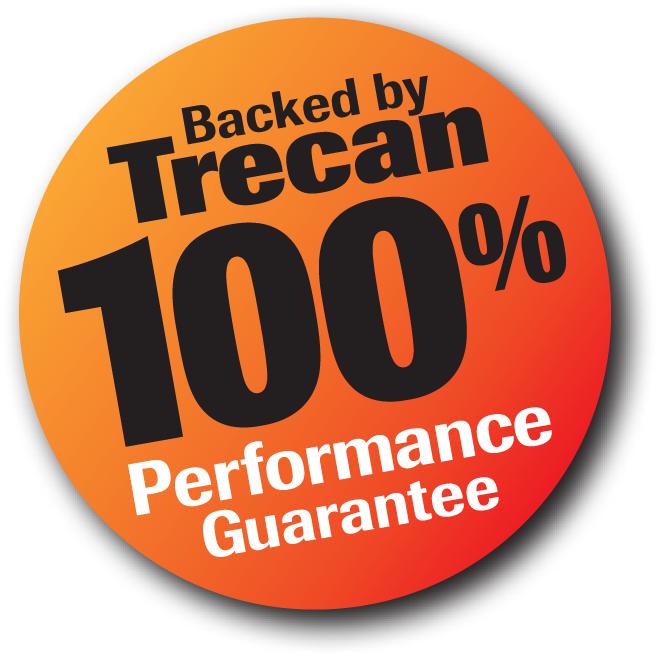 Trecan Snowmelters?use Submerged Combustion Technology. 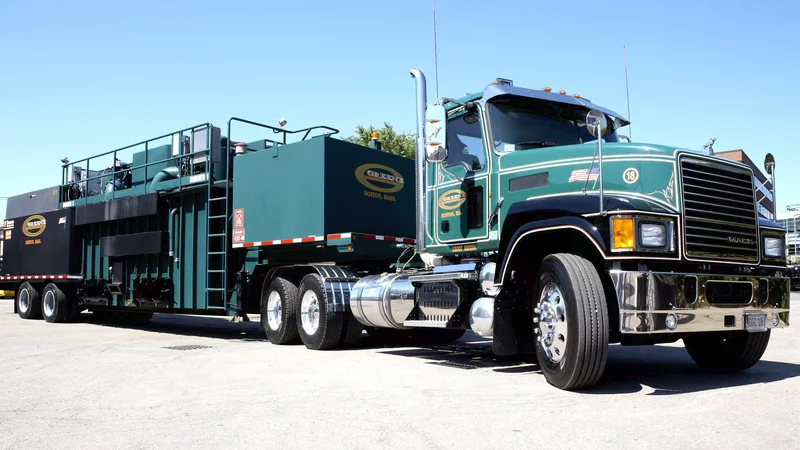 We have been in business for over 35 years and have over 800 machines in operation in North America, Europe and Asia.